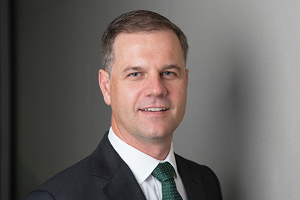 Australia-headquartered non-bank lender Resimac has announced Scott McWilliam as its sole CEO, with long-serving joint CEO Mary Ploughman to leave the group. The changes, announced by the non-bank lender, follow a period in which both Ploughman and McWilliam held joint responsibility at the top. Ploughman is to leave the company after 16 years of service. The reshuffles comes after the 2016 merger of Resimac and Homeloans. The firm has undergone a period of change, choosing to adopt the Resimac name at group level, and moving on from the Homeloans brand. The company is now known as Resimac Group Limited. Resimac is led by Adrienne Church in New Zealand, and the firm is building its book as banks reduce their lending capabilities.